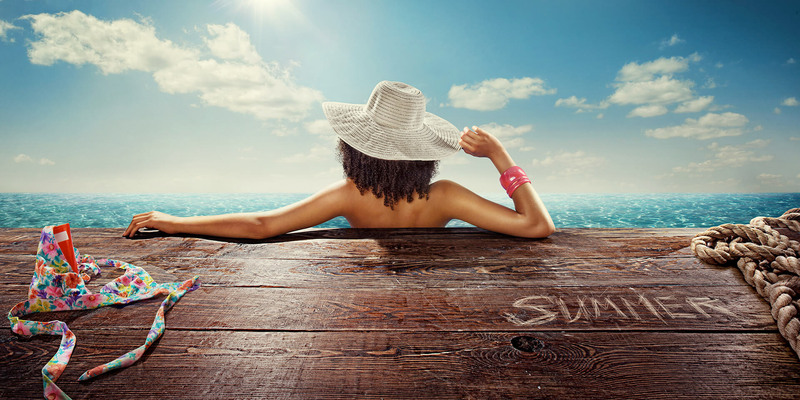 If you are interested in Scuba Diving then this is the site for you. 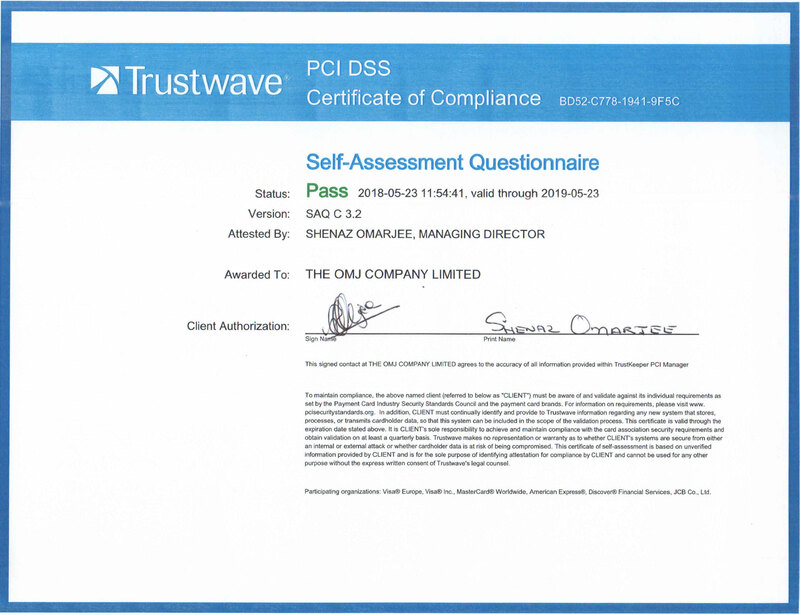 We provide equipment reviews as well as destination information, with new posts frequently being added to our pages. 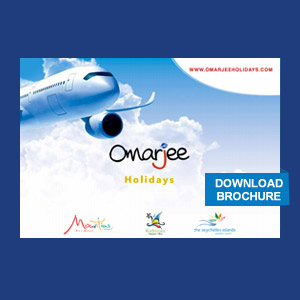 The OMARJEE Group of Companies, a time-tested business success story spanning more than four decades, now drawing from a wealth of experience in wholesaling, retailing, import & export and real estate business to diversify into Aviation & Tourism. 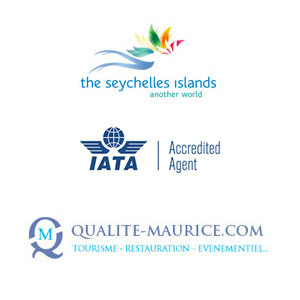 The OMJ Company (OMARJEE HOLIDAYS & OMARJEE AVIATION) IATA Accredited, Inbound and outbound Tour Operator, the Official Representative of the Seychelles Tourism Board is well established and offer a complete range of high quality services worldwide. Inspired by Uniqueness!